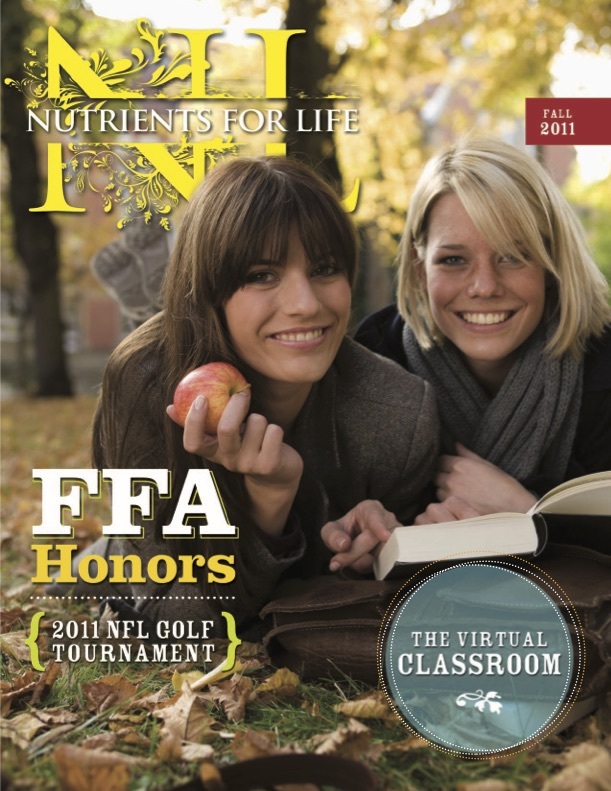 Use our media resources and information to educate everyone about the important role fertilizer plays in our everyday lives. 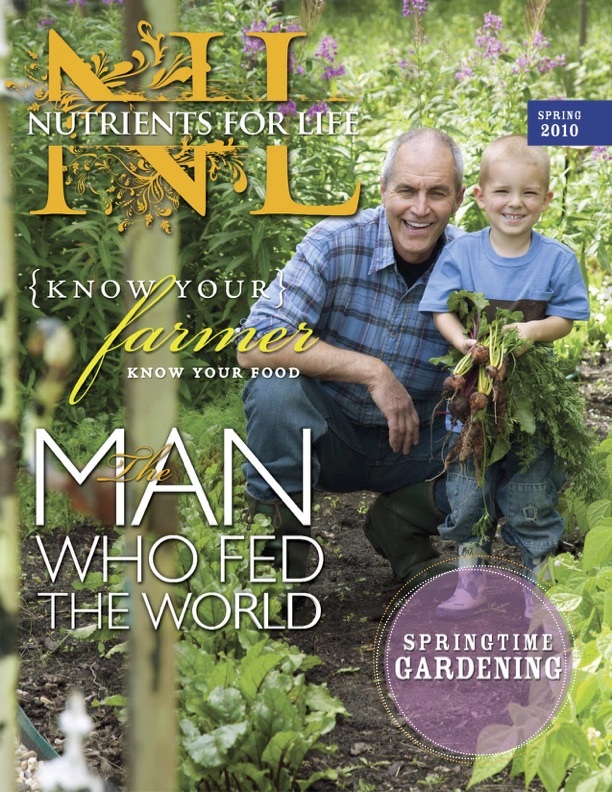 People of all ages love delicious food, and it is about time to give a little love back to the thing responsible for growing that food…fertilizer. That’s what inspired the following ads. 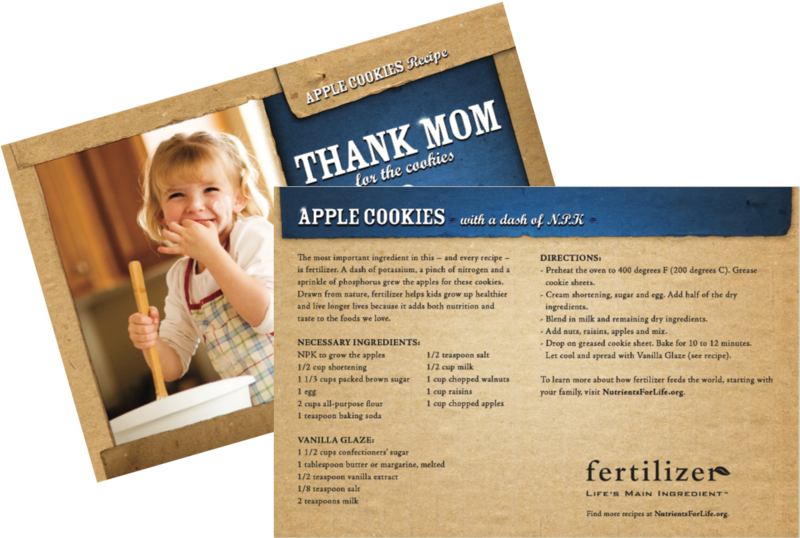 What do pumpkin soup, moist carrot cake, baked spaghetti cakes and chocolate chip cookies have in common? 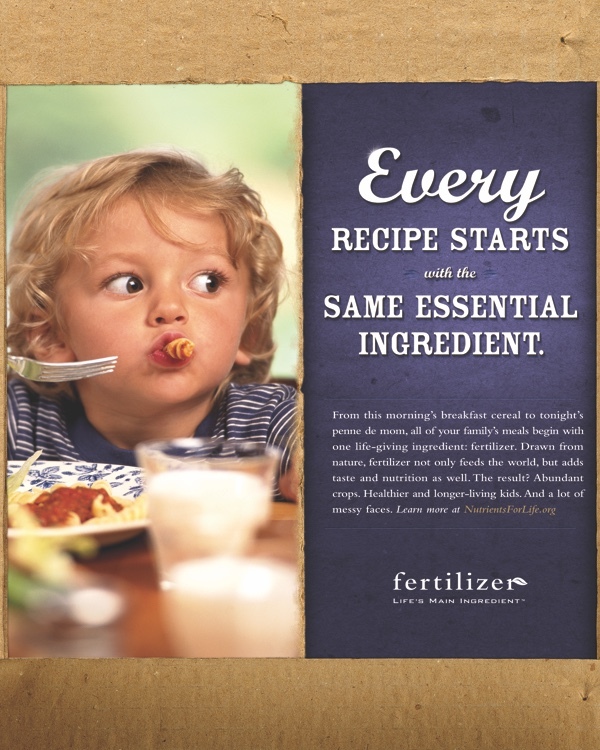 Besides being delicious, they all share the same main ingredient: fertilizer! 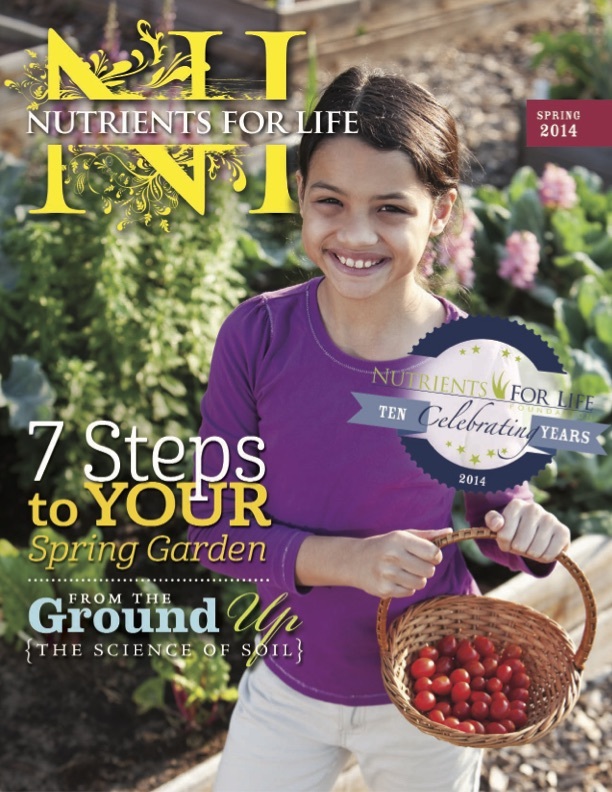 Every one of the seven billion people in the world should be grateful for crop nutrients. 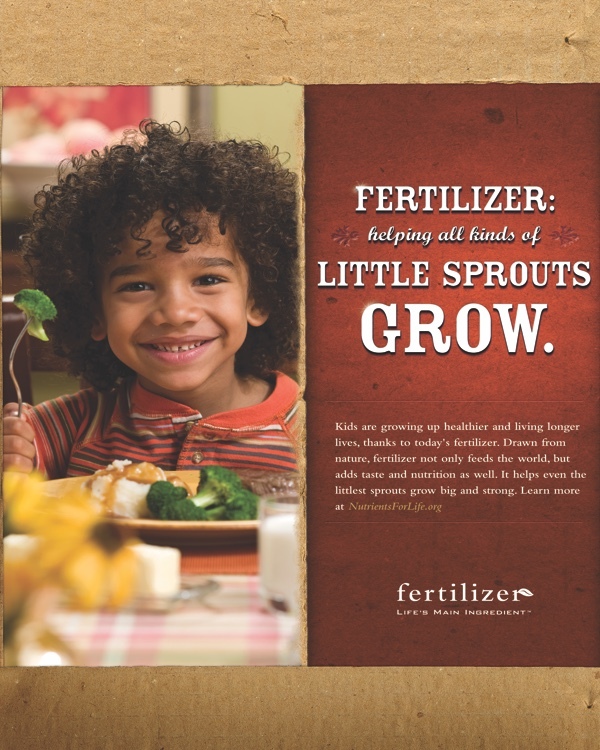 Fertilizer – nitrogen (N), phosphorus (P) and potash (K) – is responsible for 50 percent of our food. So bon appétit thanks to N, P and K! 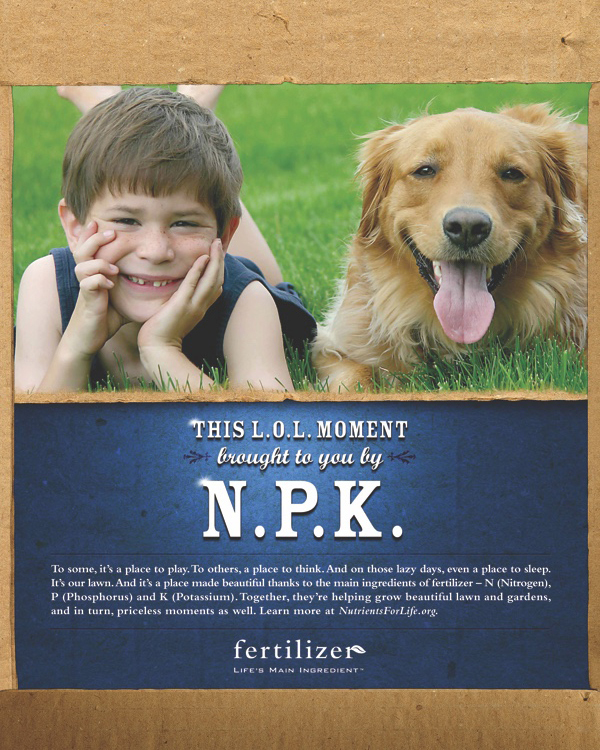 Help share the truth about fertilizers and invite others to engage with the Nutrients for Life Foundation with these postcards. Text on back: It’s the ultimate form of recycling: much of the world’s fertilizers come from remnants of ancient seal life. Like phosphate, for example, which is mined from ore deposits that are rich in fossilzed sea remains. Phosphate is mined from the ground and converted into a form that plants, including apple trees, can digest. 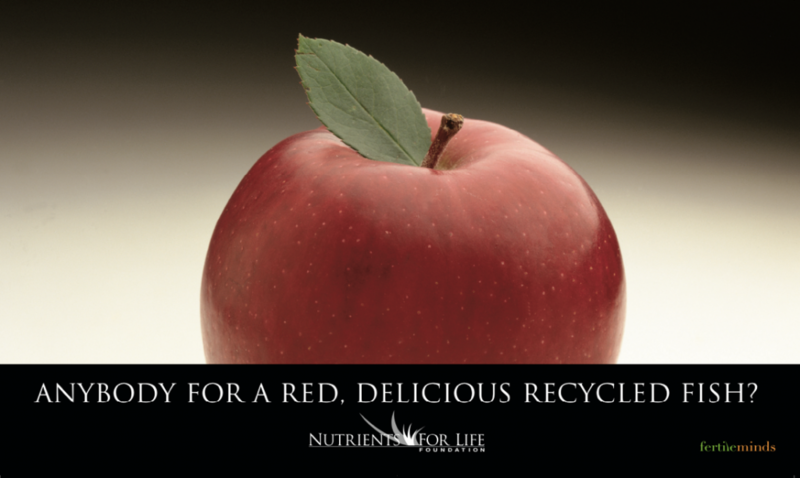 Who would have thought that apples, which are high in phosphate, are actually recycled fish? 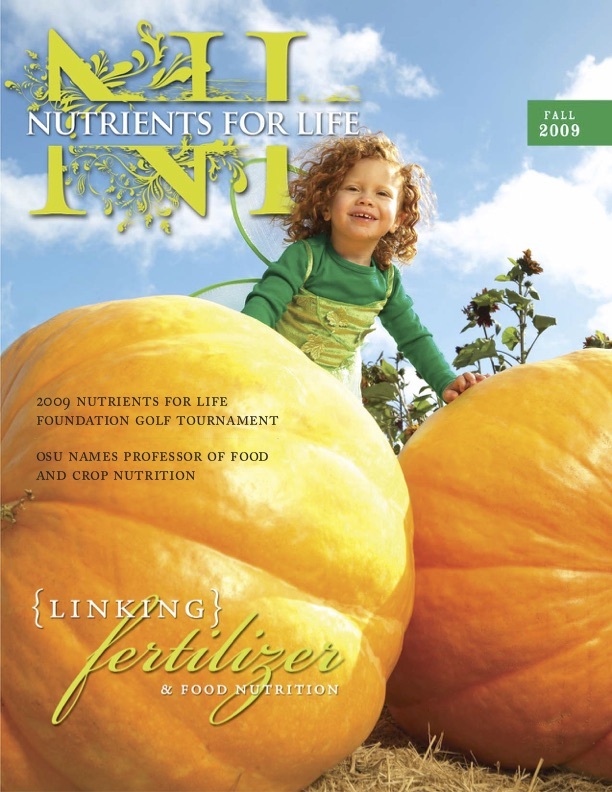 For more information about fertilizer, food and the environment, log on to www.nutrientsforlife.org. 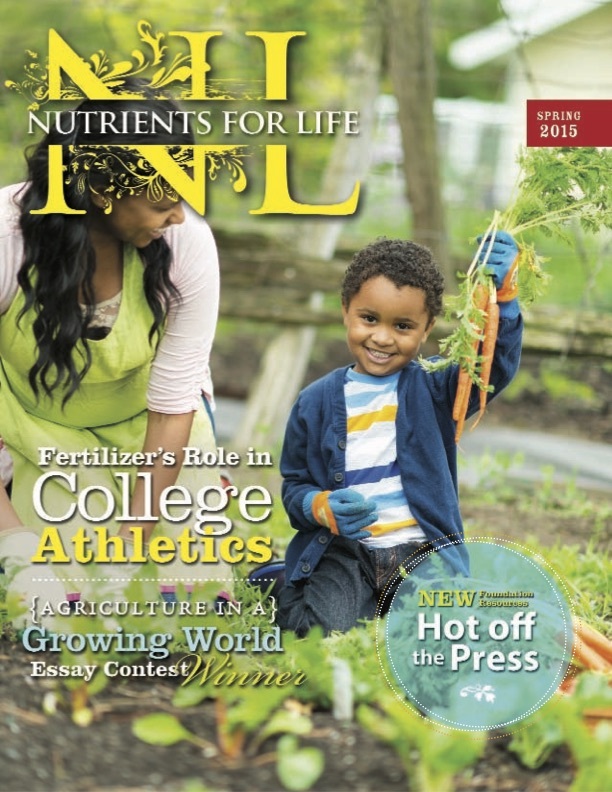 Text on back: Most of the world’s fertilizers actually come from Mother Nature herself. 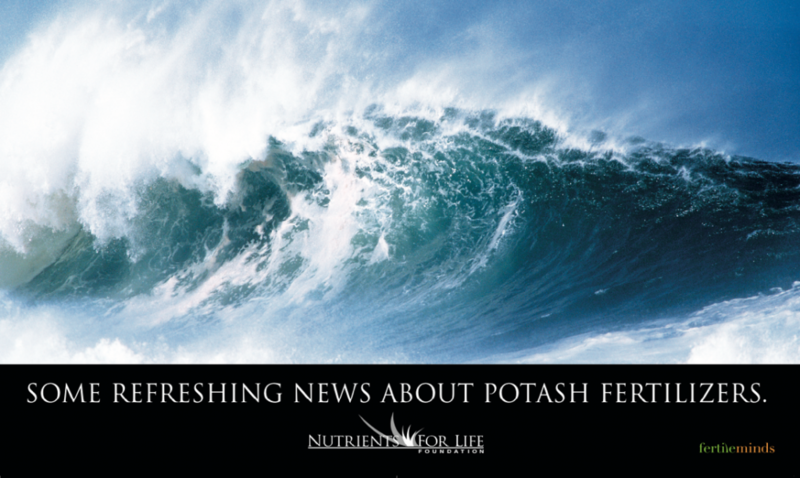 Like potash, which is nothing more than salt left over from evaporated oceans. It is mined from the earth. 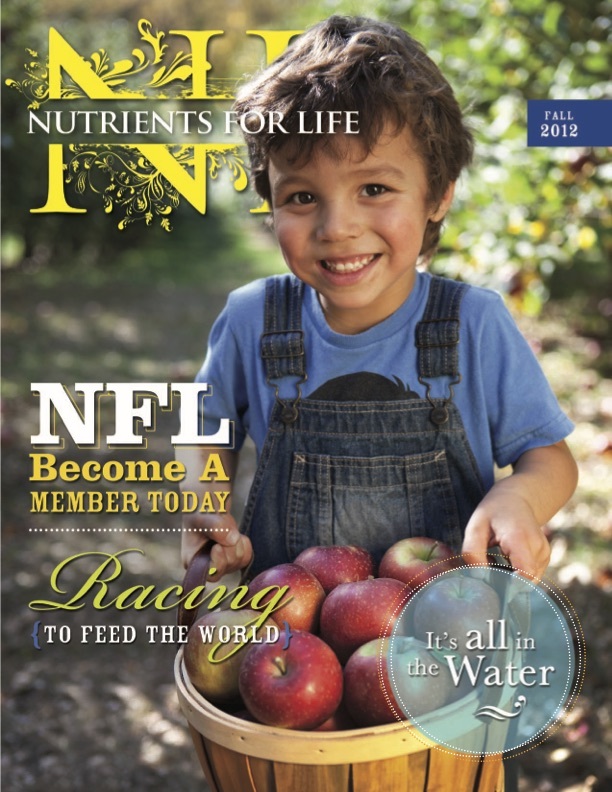 Farmers apply it. 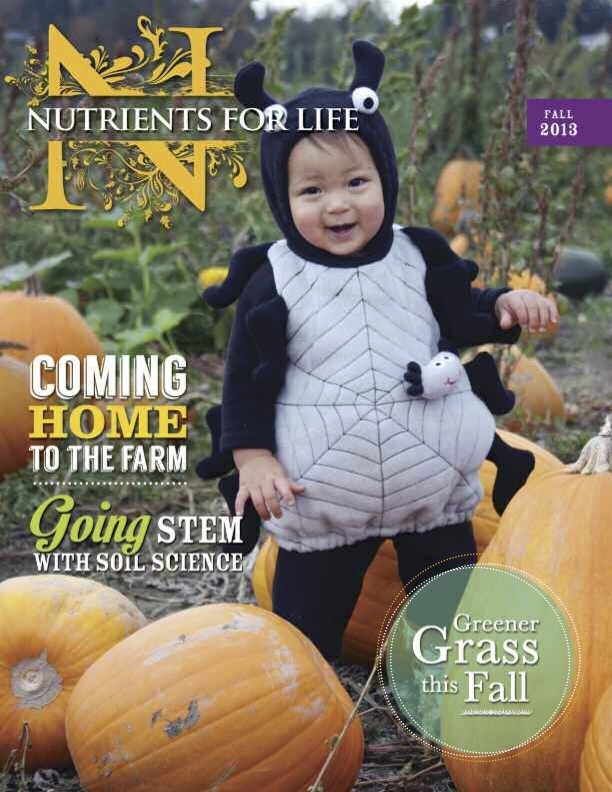 Crops grow tall. Which should be refreshing news for everybody. 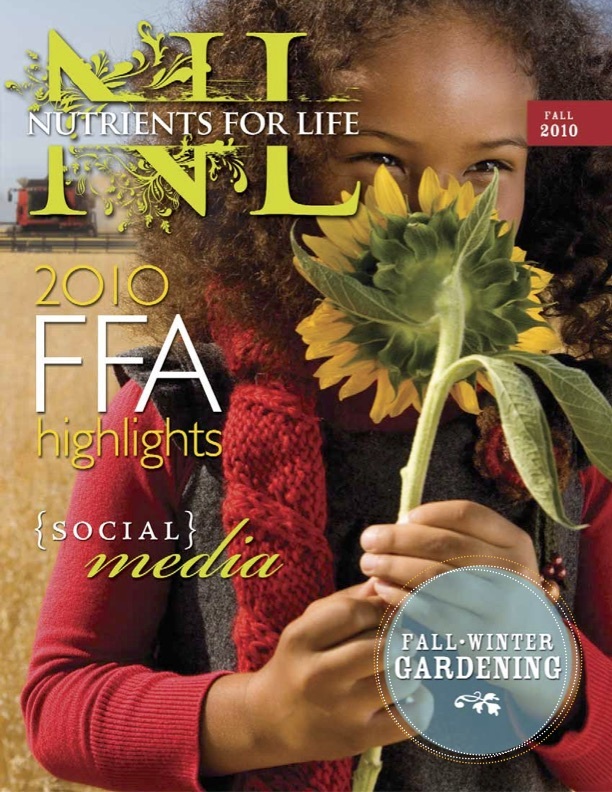 For more information about fertilizer, food, and the environment, log on to www.nutrientsforlife.org. 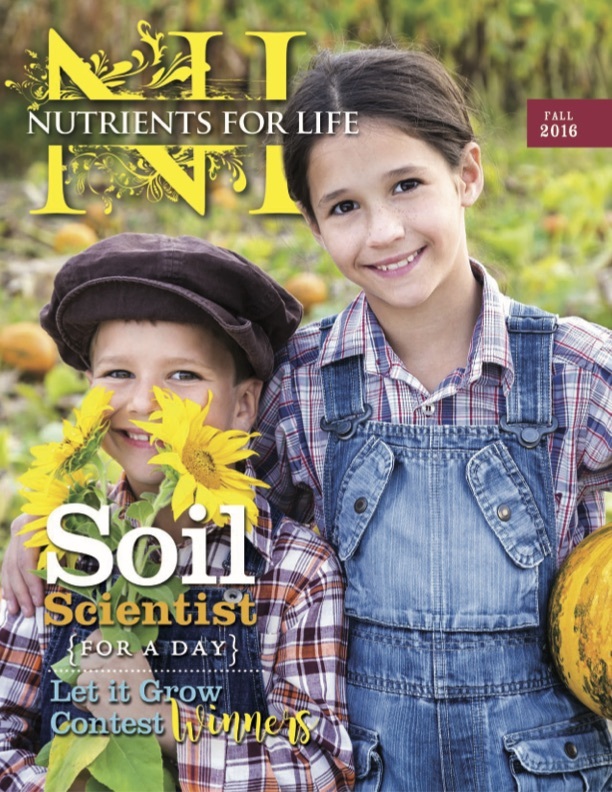 Text on back: About 78 percent of the air we breathe is made up of nitrogen which, among other things, is a vital nutrient for growing corn and other crops. 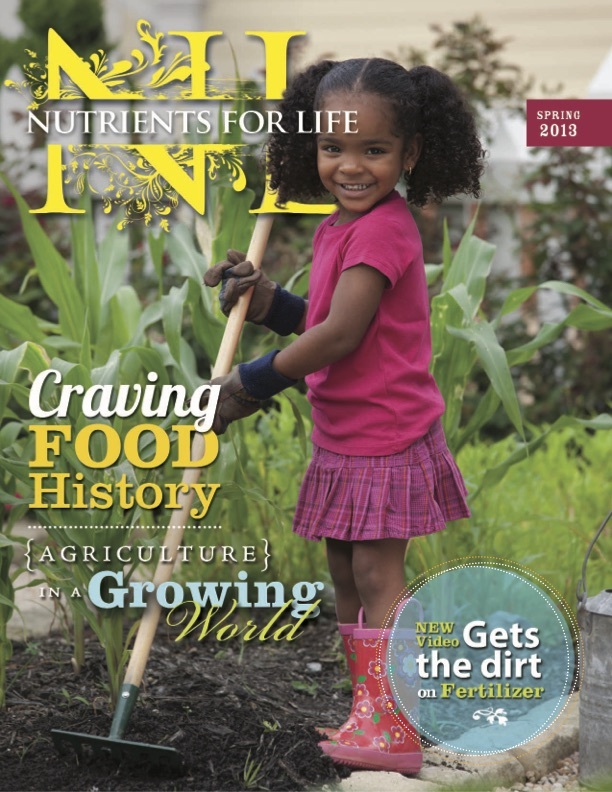 Trouble is, corn plants can’t “digest” nitrogen and use it directly from the air. 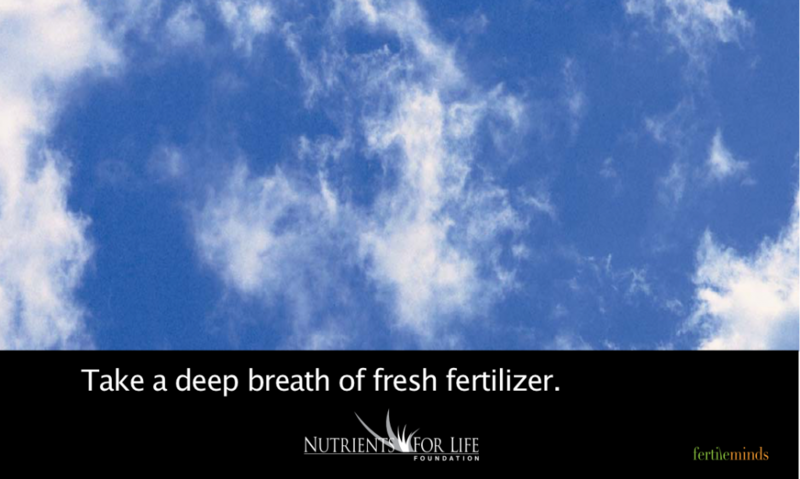 So fertilizer companies help them out by converting nitrogen from the air into nitrogen for the ground. 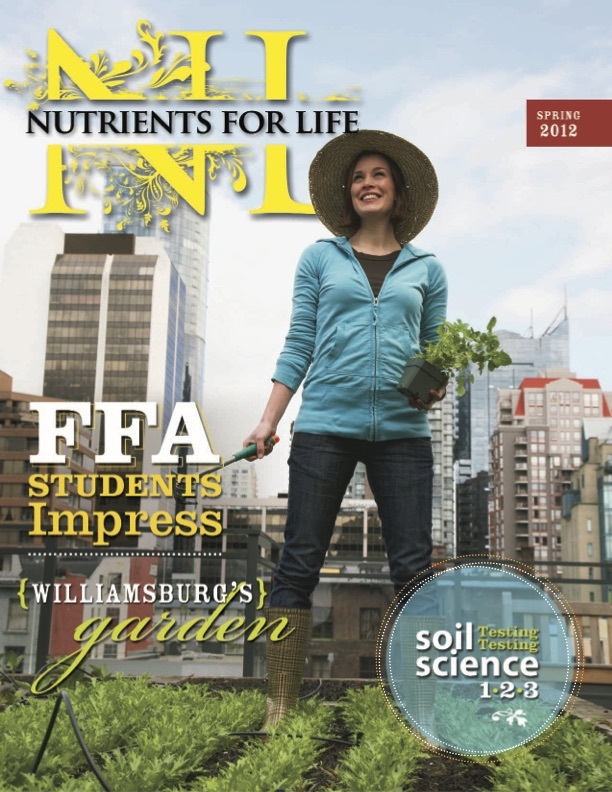 Farmers apply the fertilizer. Corn feasts on it, grows tall and provides food for us all. 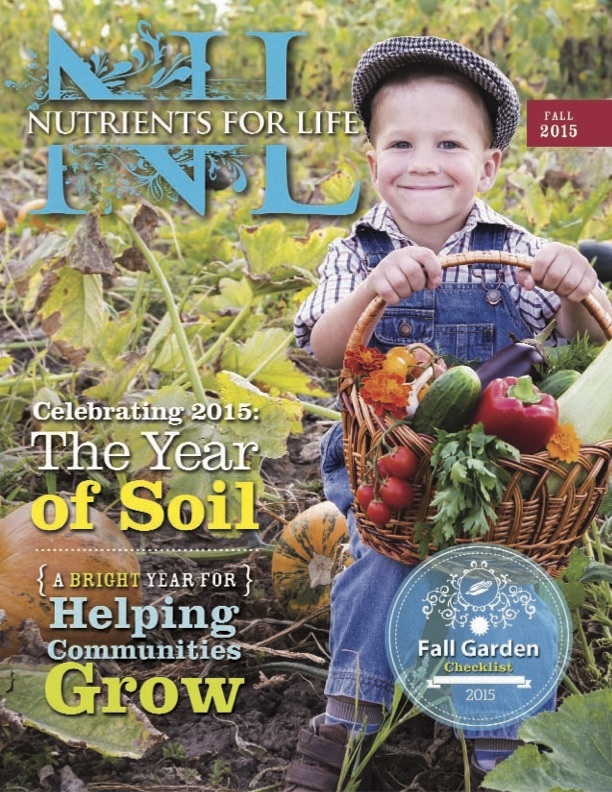 So next time someone asks where nitrogen fertilizer comes from, have them take a deep breath . 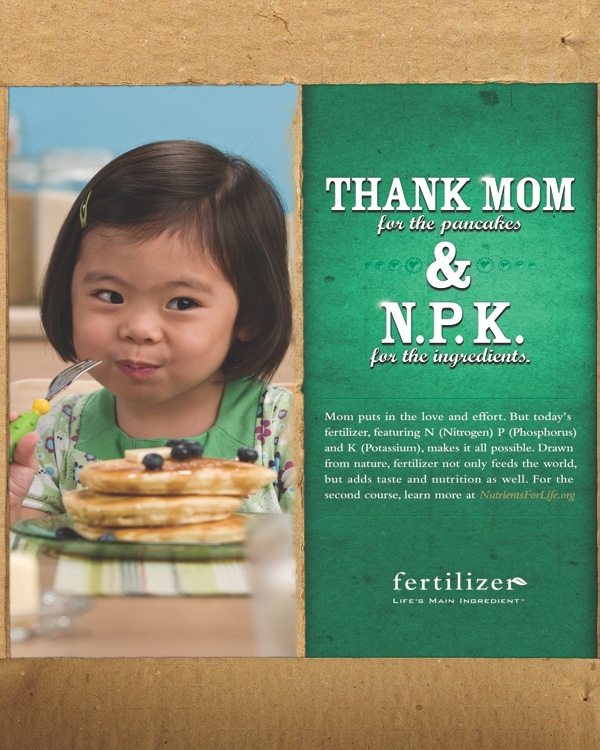 . . then say: “Guess what?” For more information about fertilizer, food and the environment, log on to www.nutrientsforlife.org. 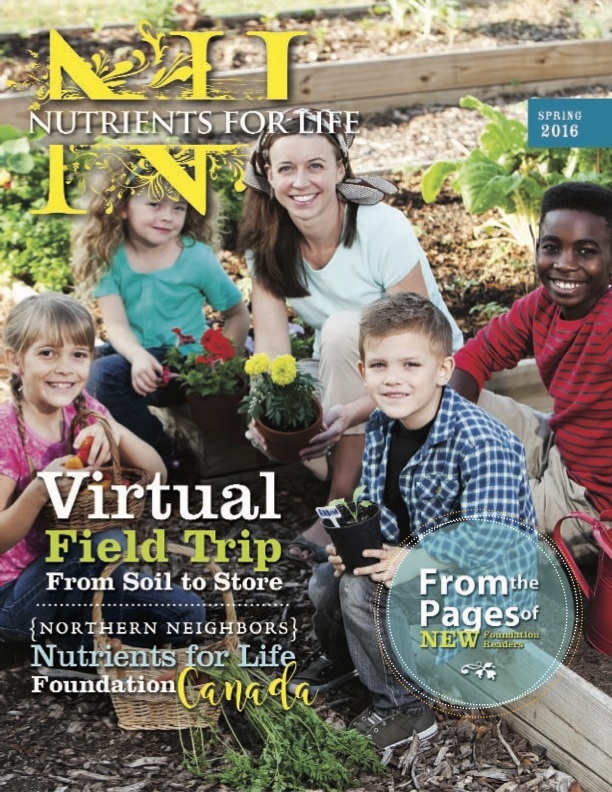 In an effort to promote environmental sustainability, we have shifted from a print magazine to an online blog to share updates, insights, and ideas. 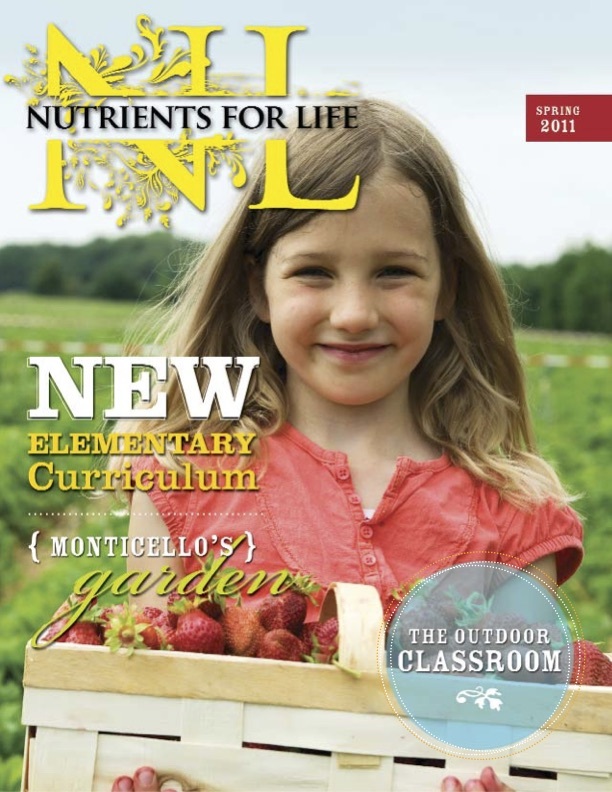 Go to News and Ideas for current news.